The Evil Within is going to throw a lot of horrors at you, from spider women and zombies to invulnerable monsters you have to run away from – a lot easier to do when you aren’t crippled by an inability to run very far. Depending on how you feel about splashing out on DLC for an unreleased game, it’s got one more horror for you waiting in the wings: a season pass. Yes, The Evil Within will have three pieces of DLC, and you can buy them for £14.99/$19.99 at an undisclosed point in the future. The first DLC puts you in the uncomfortable shoes of one of the game’s antagonists, while the other two are story-driven episodes where you play as detective, and protagonist, Sebastian Castellanos’ partner, Juli Kidman. Jules took a hands-on look at The Evil Within, which has been crafted by Resident Evil mastermind Shinji Mikami, a couple of months ago, and he warmed to it despite an annoying camera and the hobbling of the protagonist. 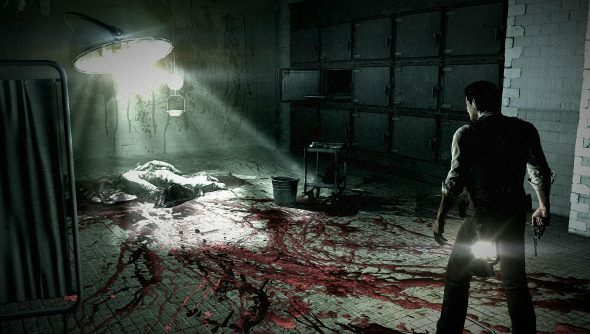 The Evil Within is due out on October 17th in Europe, and the 14th in North America.